Michelle Lee, CPC, has joined OSAP as executive director. Lee comes to OSAP with more than 30 years of experience successfully leading organizations and corporations with real-world business acumen and executive skill sets in dental, medical and other related health care industries. Prior to OSAP, Michelle worked at DDS Staffing Resources Inc, beginning as a recruiter in 1988 before being promoted to vice president in 1991. She specialized in temporary and direct hire staffing in health care with divisions including dental and medical practices, health care reimbursement personnel, government agencies and advanced practice professionals. In 2007 , Lee purchased the firm, serving as president and CEO until successfully selling and merging the business with Avery Partners in 2012. She remained with the firm as president of the staffing division until 2017. Most recently Lee shared her dental and business knowledge with dental practices by serving as managing partner, practice development and training with tower leadership. 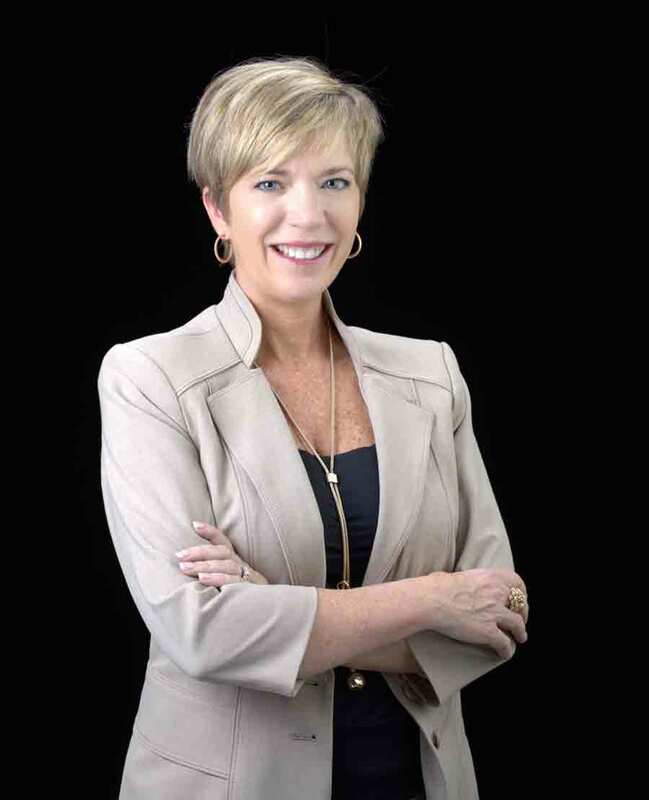 She is deeply involved in the dental industry and has spoken at multiple association events, including the Georgia Dental Hygienists’ Association, the Georgia Dental Association, Dental Office Management Association and dental hygiene programs and dental schools throughout the southeast.